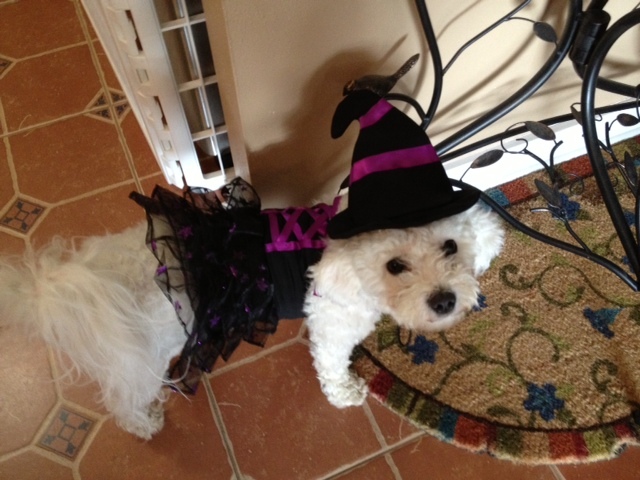 Wendan Bichons | Breeders of Top Quality Bichons for Show and Companionship. 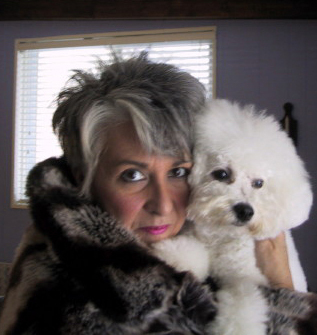 Breeders of Top Quality Bichons for Show and Companionship. 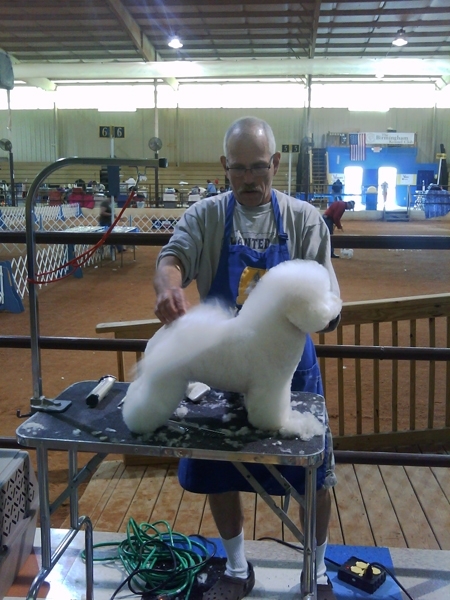 2017 BFCA National Specialty Winner! Introducing the 2017 Bichon Frise Club of America National Specialty winner Pharrell aka BISS GCHS Wendan Because I'm Happy. 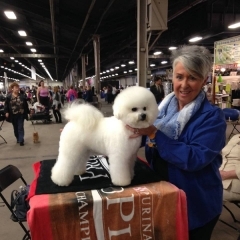 Special thanks to breeder judge Mimi Winkler for this fabulous win! Pharrell is now in China to continue his career with his new owner Kai Zhang. Words cannot express the gratitude to Ellen Akers Perry for the work she has put in the past 18 months to make Mr. P the #3 All Breed Bichon for 2016. Breeders are Wendy Ball, Danny Ball and Rick Day. Owners Kai Zhang, Wendy Ball and Danny Ball. 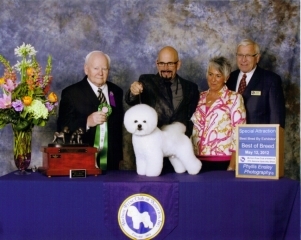 GCHS Wendan Because I'm Happy (Pharrell) From finishing his championship at 9mos old with all majors to an Award of Excellence at the 2015 Eukanuba National Championship Dog Show under Judge Dr. Anthony D. DiNardo and Select at the 2016 Westminster Kennel Club Dog Show under Judge Elliott B. Weiss with handler Ellen A. Perry on the lead. With Ellen and son Matthew handling Mr. P the possibilities are endless. Announcing the Newest Champion from Wendan Bichons! 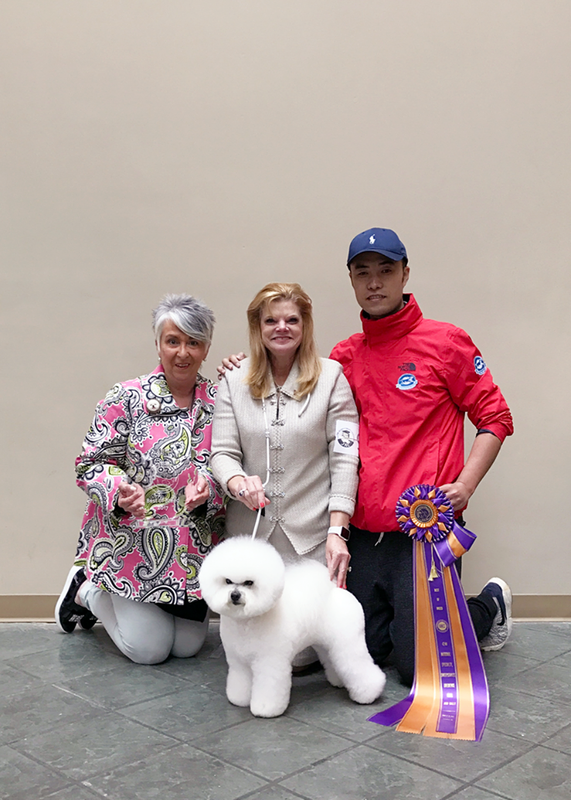 CH Wendan Because I'm Happy (Pharrell) We are HAPPY to announce that at 9 months old, Pharrell finished his AKC Championship at the Kentuckiana Cluster in Louisville with 2 5pt major wins taking Winner's Dog and Best of Winners on Friday and Sunday. Thank you to Judges Mimi Winkler, Gloria Geringer, Barbara Dempsey Alderman for Pharrell's major wins! And a special thank you to Rick Day for the excellent presentation of Pharrell! Sire of the Year 2012 & 2013! 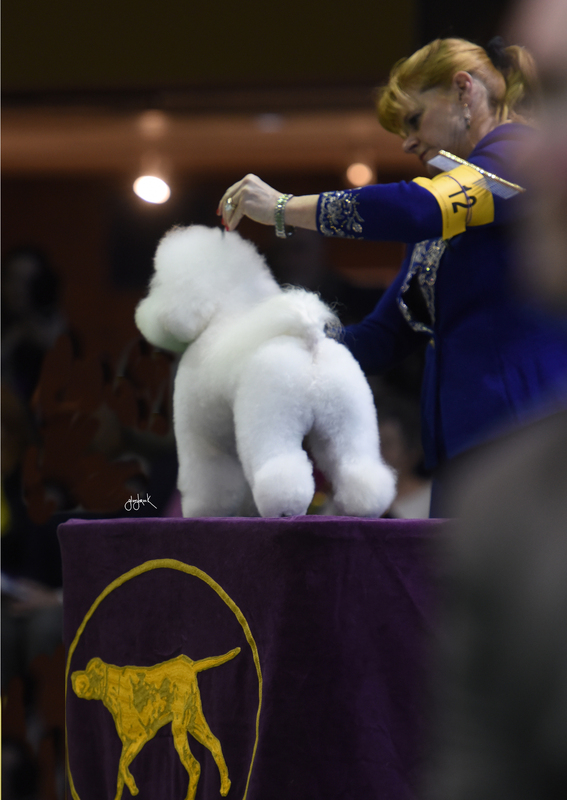 Wendan Bichons is extremely proud to announce AM/KOR GCH, CH, Intl, Am, Kor, FI, Ee, LV, LT, BALT, MBIS, MBISS Wendan Out on Parole from MusicBox ROM (Al) was awarded Sire of the Year for 2013 for the second year in a row.. Way to go, AL! !